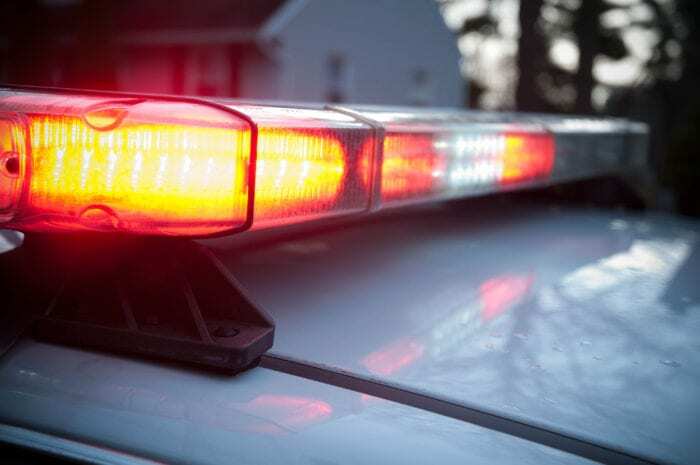 The Bethlehem Police Department is currently investigating multiple reports of thefts from vehicles parked at the Elm Avenue Town Park and Line Drive athletic fields, on Saturday, May 5. These incidents all took place between 12 p.m. and 2 p.m. In many cases the windows of the vehicles were broken to gain access and steal items of value that were in plain sight. Bethlehem Police are continuing the investigation and ask anyone who was at either of these two venues during the times of these thefts, and may have information, to contact police at 518-439- 9973.